Arrangements can be made for group tours of the Archives and Chapter Library, whether you are a school group, local history group or a national organisation. 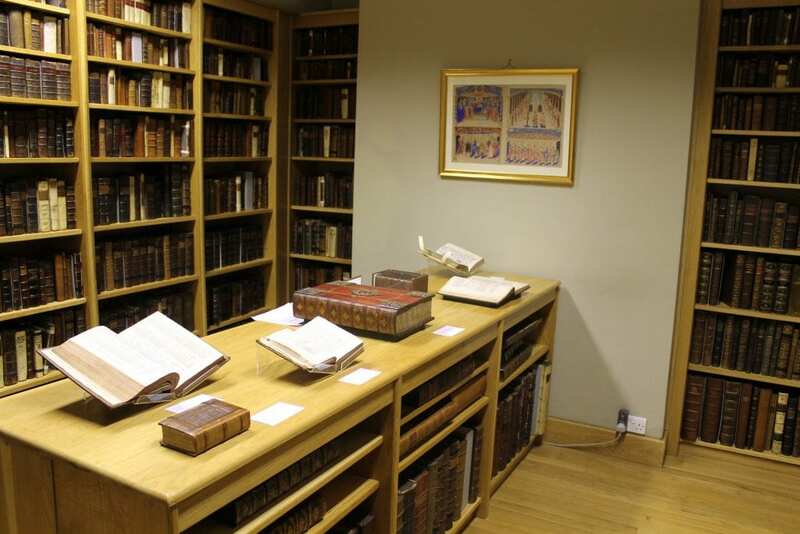 Tours include the opportunity to view some of the treasures from the collections on display in our searchroom and exhibition gallery, as well as a selection of rare books in the Chapter Library. Tours of St George’s Chapel can also be arranged. To arrange a group visit, please contact us with your group’s name and number of visitors, as well as your preferred date of visit. A small fee is asked per person which supports book conservation through our Adopt a Book fund. To learn more about Adopt a Book, please click here.